KYIV. 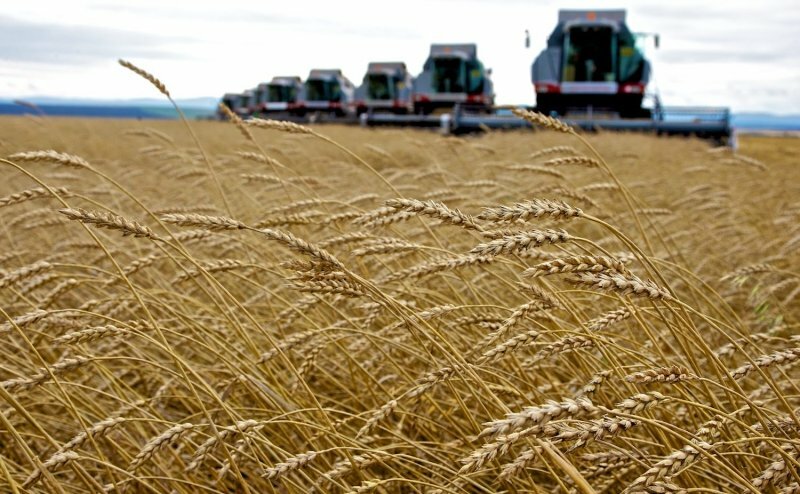 Aug 31 (Interfax-Ukraine) – Agroton agricultural group (Luhansk region) in January-June 2016 posted $5.187 million in net profit against $18.227 million of net loss in the same period last year. According to a group report on the website of the Warsaw Stock Exchange (WSE), its revenues in the period declined by 2.9%, to $17.349 million. However, due to $7.753 million income from revaluation of biological assets its gross profit increased to $9.036 million from $315,000. The group’s profit from other operating activities in the reporting period decreased significantly – by 2.34 times, to $1.063 million, while other operating expenses grew to $1.302 million from $55,000. However, the final financial result was mainly influenced by the reduction in financial expenses by 5.45 times, to $3.946 million by reducing the loss from forex exchange differences to $3.169 million from $20.863 million. Agroton has been working in Ukraine since 1992. It specializes in growing grains and oilseeds, production and sales of livestock products. Agroton’s land bank is about 150,000 ha. It is located in Luhansk and Kharkiv regions. The group owns two poultry farms in Luhansk region.